Is this the worst dish in the world? May 28, 2011, The Times. 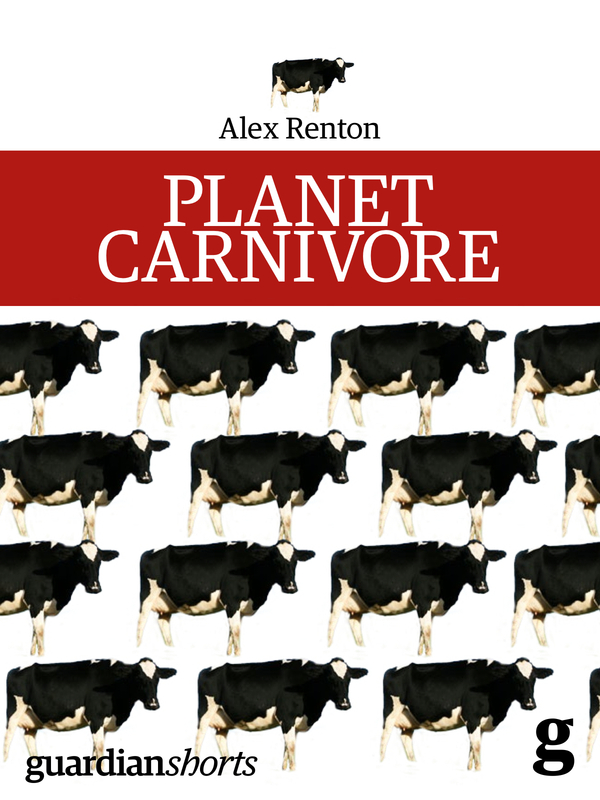 Recipe: Take 4 cow’s hooves and ankles and 1 brain (optional); boil for 32 hours (without seasoning); remove scum; gnaw bones with salt and pickles. Drink a shot of vodka with each mouthful. 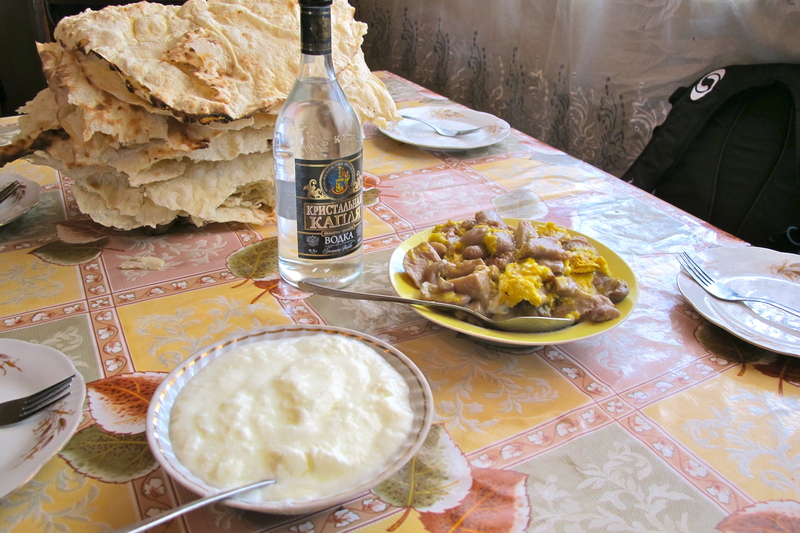 KHASH, “the masterpiece of Armenian cuisine”, is always eaten early in the morning. “It is not wise to eat it late,” says our host, Shirak. 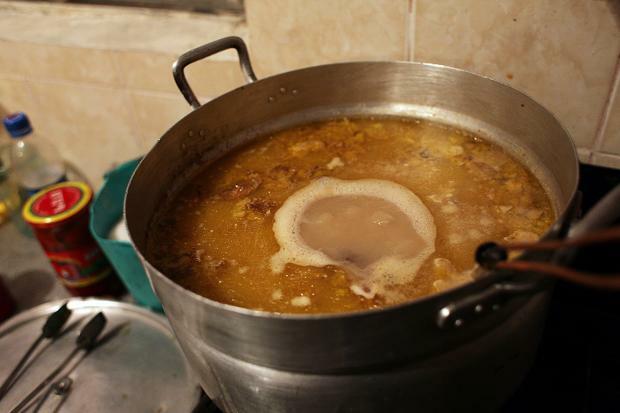 “Khash is so rich, you need all day to digest it.” He takes us to visit the kitchen the night before the feast; we inspect the great pot where four cow’s feet and ankles and one bovine brain are bubbling. “It started cooking last night, because khash must be stewed for 32 hours,” says Shirak. We agree to meet when that time is up: at 7am. I wake with a sense of dread. I dreamt I was back at school, faced with an important exam: Shirak was the invigilator. When I get downstairs, I think how much I would give for a cup of tea and no breakfast-time challenges. But on the table is a pile of crispy lavash flatbread, some radishes, a bowl of crushed garlic and salt. And a bottle of vodka.